Visit our store page to learn more. We are comitted to excellence. 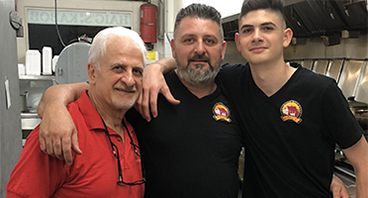 At Haig's Kabob House, every customer is personally greeted and catered to by one of the store owners. 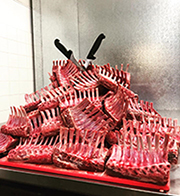 Visit our catering page to learn more. 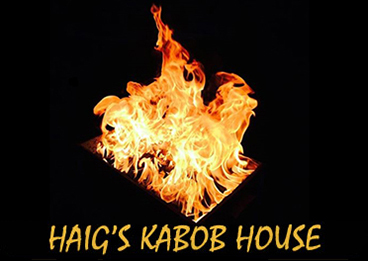 Copyright © 2019 Haig´s Kabob House. All rights reserved. Website designed by Fresh Element.